Oceanfront 3rd floor 1 bedroom, 1 bathroom villa perfect for a couple or small family. Professionally decorated and recently renovated! You will love the hardwood floors, new kitchen with granite countertops, updated bathroom, and the living room equipped with an HD TV. 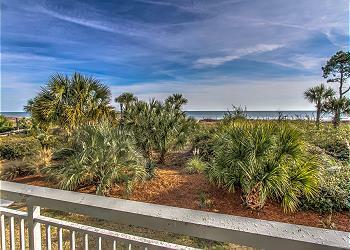 Enjoy the fabulous view from your private balcony or lounge by the oceanfront pool after a day at the beach. Conveniently located near Coligny Plaza with its many shops, restaurants, and seasonal live nightly entertainment! 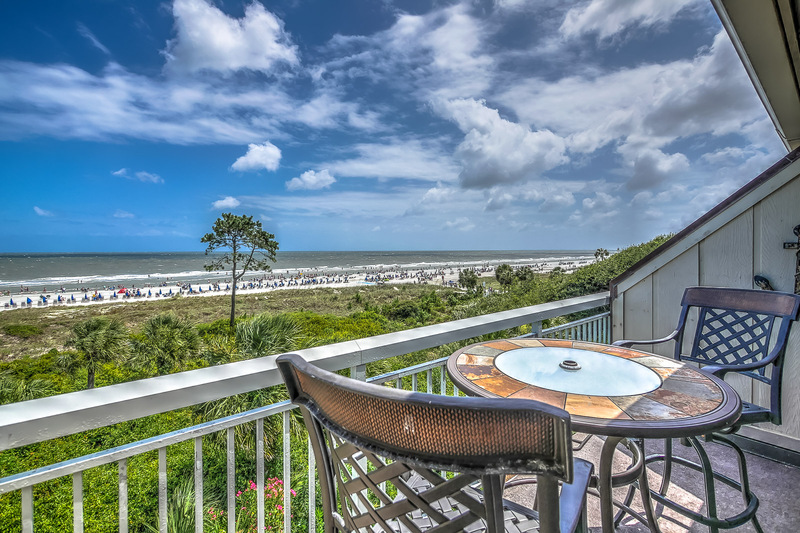 A short walk to all that Hilton Head offers!